WoWJuJu just posted a screenshot from the WoD alpha. It looks like we'll be able to loot the dead bodies of the other players we kill. Now, this has the potential of being awesome. 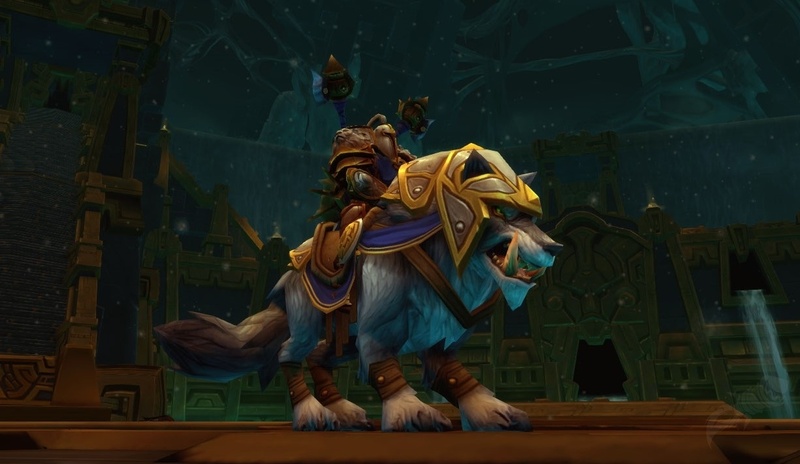 Faction specific pets, mounts and recipes. If I kill an Alliance player, let me rip (or actually copy) a page from their cookbook and learn something new. Random item from their backpack. Maybe I'd get a drop from the last Horde you killed, a pet you just captured, or a piece of your PVE raid set. Or maybe just a juicy apple. How about a portion of your gold? 50% of it transfered to my account, where I will immediately hearth home and transfer it to my bank (alt), zone back in and hunt you down again!! I am sure there would be other fun things that I am simply not thinking of. Any ideas?